Quote Reply Topic: Savage Up For Sale! Wonder if they will include the warranty on the sloppy workmanship from the last few years? I sure would like to get my hands on a Remington 720! What's a 720 BF? A Factory sporterised M1917? ....a few made it into civilian hands.....they were made in 30-06 AND a couple in 270 Winchester!! 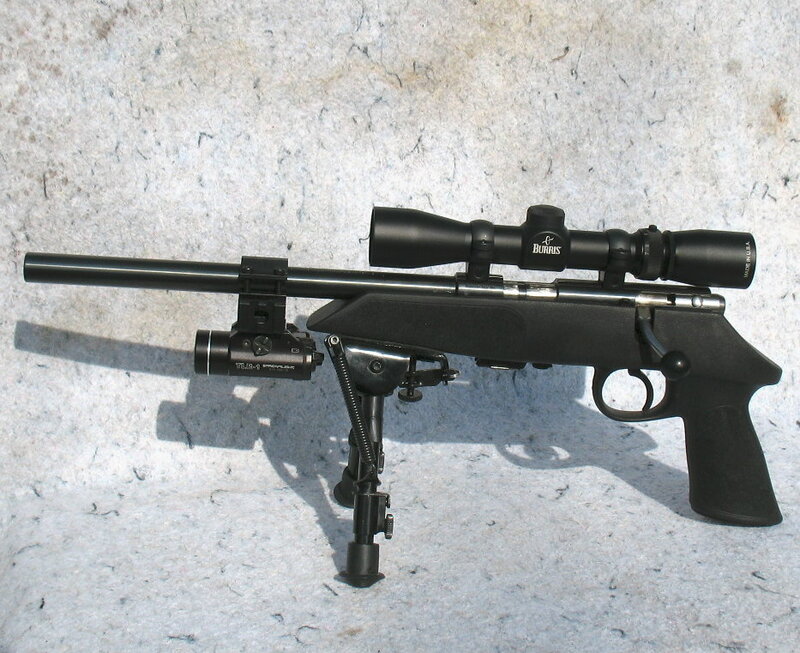 I want a Rem 722 in .300 Savage in the worst way..... mount a scope on it... and along with my 99... I'd have the perfect set-up for Whitetails in this part of the country... scoped 722 for the open areas and the a Buck-horn open-sight 99 for Timber.... hopefully they would both shoot the same version equally well. And with the innovative rotary magazine in the 99... both can shoot pointed bullets!! 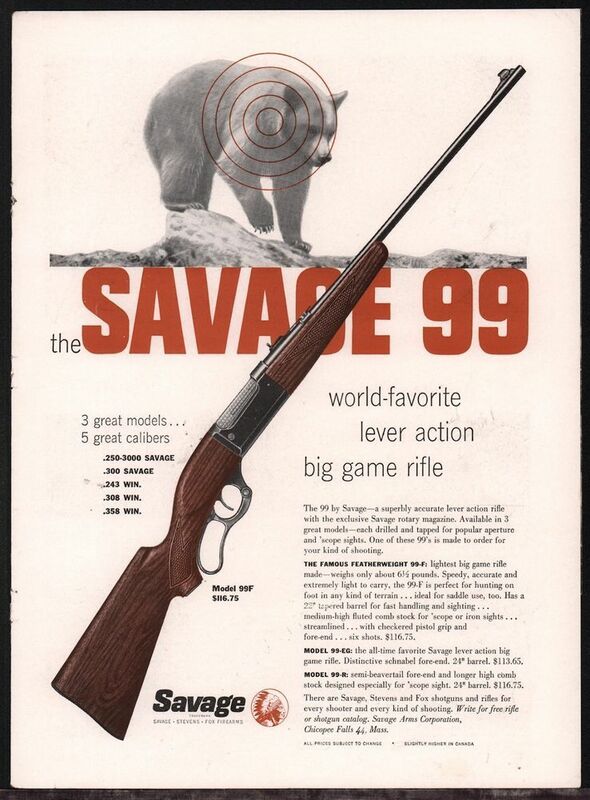 300 Savage is an excellent cartridge for medium sized game including black bear....I'm sure it has taken it's share of moose, too....I have read that years ago it was used in India for tigers! I have a 1971 Marlin. 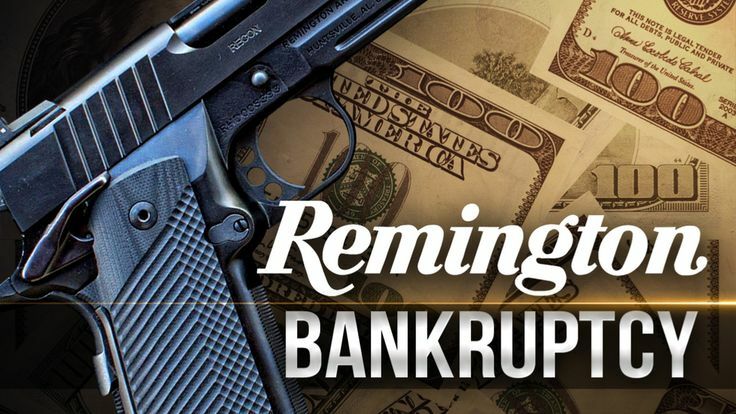 I saw a Remington 600 in 308 for sale at a gun show the other day. Man it was light. I have always wanted a 600, don't know why. Should have bought it, but wifey would have pitched a fit. Yes she was there..... otherwise I might have just had to ask for forgiveness. Savage doesn't surprise me, I bought their lowest priced rifle in December with a scope for 279.99 on sale, with a 100 dollar rebate. I mean for 179.99 for a .243 for my son's to take hunting... dude.